The World’s Leading Provider of Phaco Handpiece Repair, Harmonic Scalpels, & Endoscopic Video Cameras. When you entrust your medical instrument repair services to Benjamin Biomedical, you are benefitting from over 100 years of combined, product-specific technical experience. Our process of complete refurbishment brings the instrument back to brand-new condition at a fraction of the cost you would pay a manufacturer. With OEM-trained engineers and technicians, we hold repair capabilities on all the latest models while maintaining the highest quality control standards including ISO, FDA and CE. 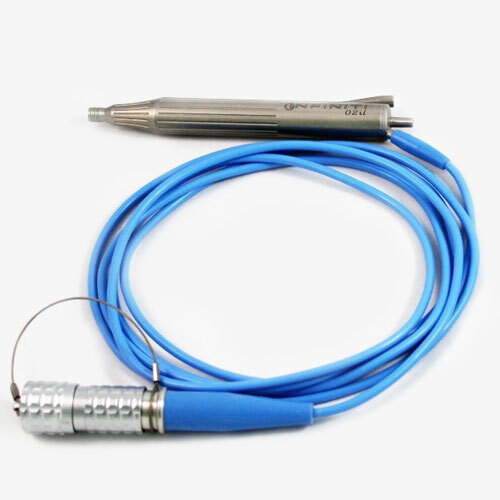 Our customers at Benjamin Biomedical receive unparalleled craftsmanship and service at the lowest, direct pricing for our Phaco handpiece, harmonic scalpel or endoscope repair services. Our expert technicians use a comprehensive repair process on instruments that may be labeled by others as irrecoverable. All components used for your repair are manufactured to OEM expectations, and we use sterilization testing to ensure all repairs will withstand the rigors of service in the field. After reassembly, your instrument is tested thoroughly. 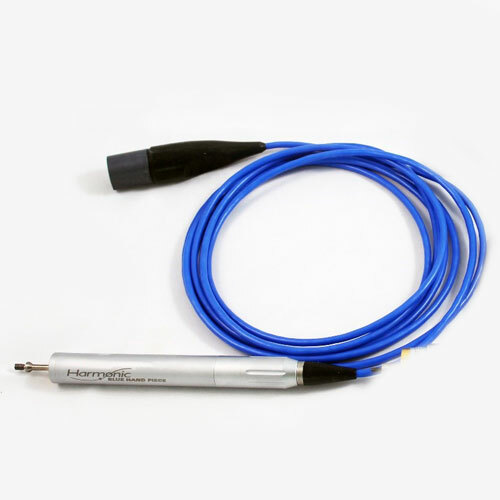 Increase physician satisfaction and improve patient care by trusting our technicians with your harmonic scalpel, endoscopy camera or Phaco handpiece repair. For more information on repair processes, pricing, turnaround times and more, contact us today at (727) 343-5503. 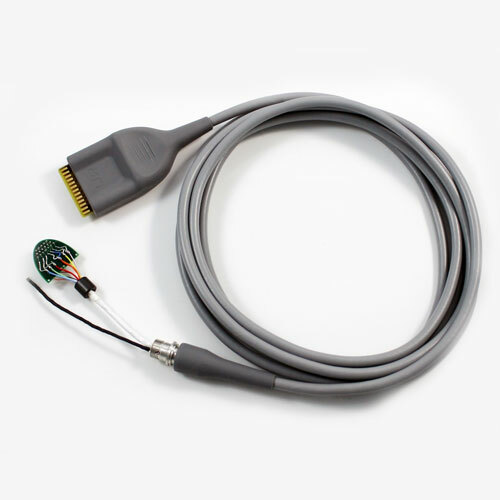 With over 25 years of experience repairing Phaco handpieces, Benjamin Biomedical is unmatched in technical knowledge, component and repair quality, and process management. For almost 14 years we have had complete capability to repair the Ethicon Harmonic Scalpel and during that period have successfully repaired well over 20, 000 Scalpels. Benjamin Biomedical is your full service camera repair provider with over 20 years’ experience in endoscopy camera repair. 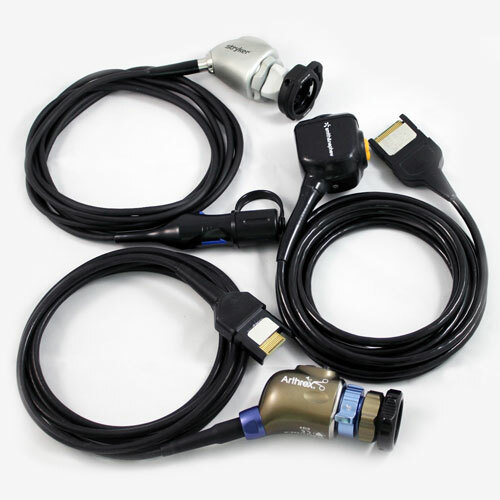 Benjamin Biomedical can provide cables for all of your endoscopy camera needs. Please call for pricing: 727-343-5503, ask for Chris Gibson.